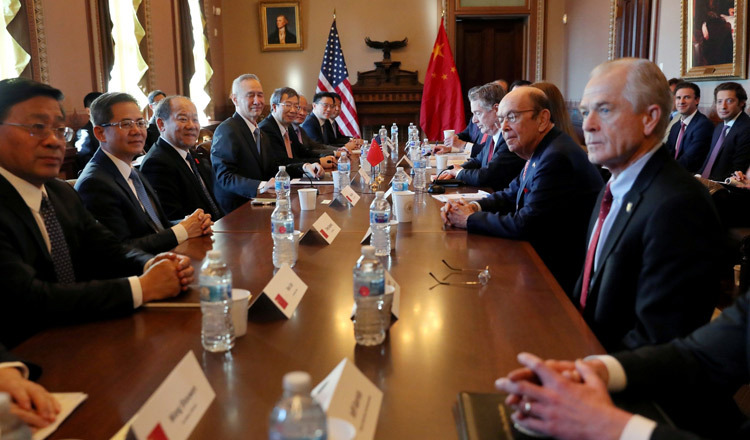 China-US trade talks in Washington that ended on Friday brought the two countries closer. Washington and Beijing have engaged in constructive negotiations over the trade balance, technology transfer, protection of intellectual property rights, enforcement mechanisms and other issues of concern to China. A timetable and road map for further negotiations have also been clarified by both sides. One month before the March 1 deadline, this round of talks has provided a driving force for the two sides and a positive signal to the market. US President Donald Trump met Chinese Vice Premier Liu He on Thursday and posted optimistic messages on Twitter. He also expressed expectation for talks with Chinese President Xi Jinping in the near future. It seems that Washington and Beijing have understood each other more deeply after over 10 months of confrontations. The world’s two largest economies have discovered a new path to manage differences and solve problems based on consensus of the two heads of state. China and the US so far have resolved many differences, especially in increasing China imports from the US to reduce the trade imbalance. There are still difficulties that need to be overcome. 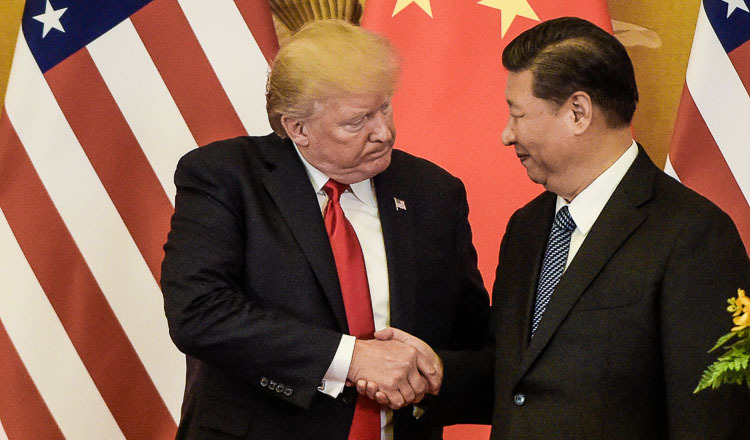 But given the huge benefits that a trade deal would bring about, there is no reason for Beijing and Washington to resist an end to the trade war.